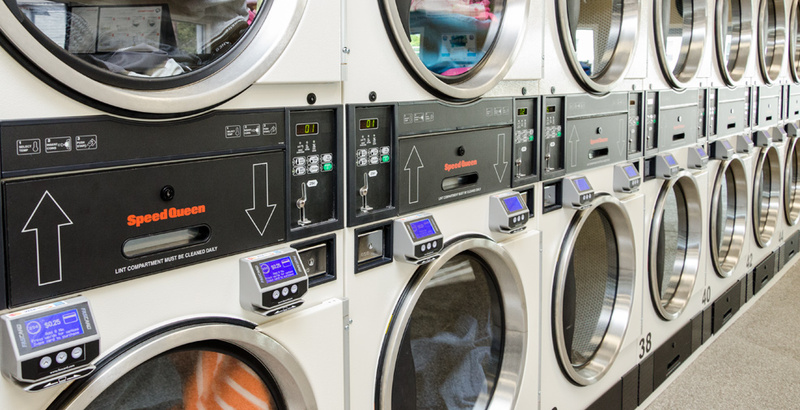 Cleaning your clothes has never been so E-Z! 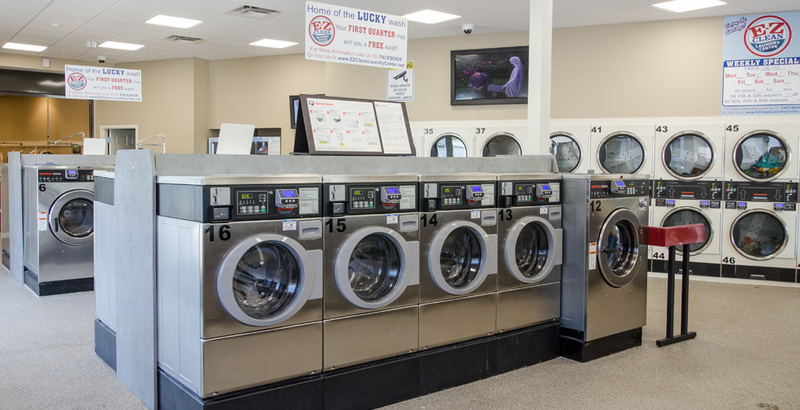 E-Z Clean Laundry Center is Taunton/Raynham's premier destination for pick-up & delivery laundry service; wash, dry & fold service; dry cleaning; and 24 hour self-service laundry. 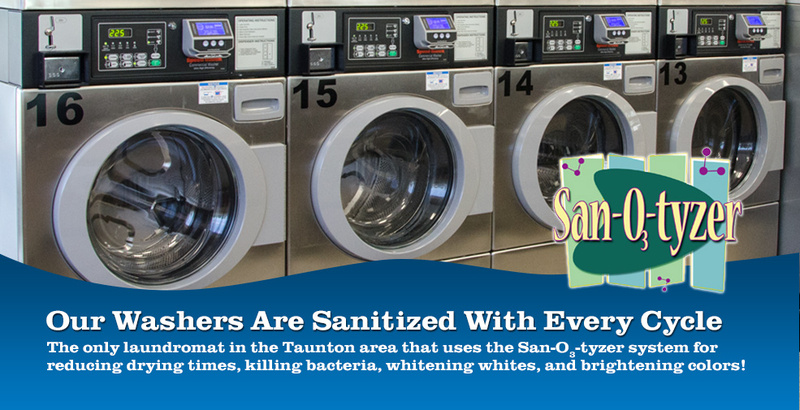 With 3 convenient, well maintained, and monitored locations in the Taunton area E-Z Clean is the best place to tackle your laundry needs. Can't come to us? No problem! 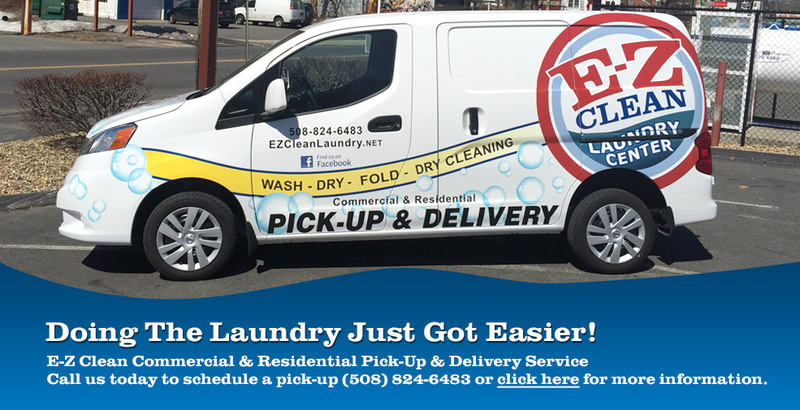 E-Z Clean Laundry offers pick-up and delivery service for Taunton, MA and surrounding communities. 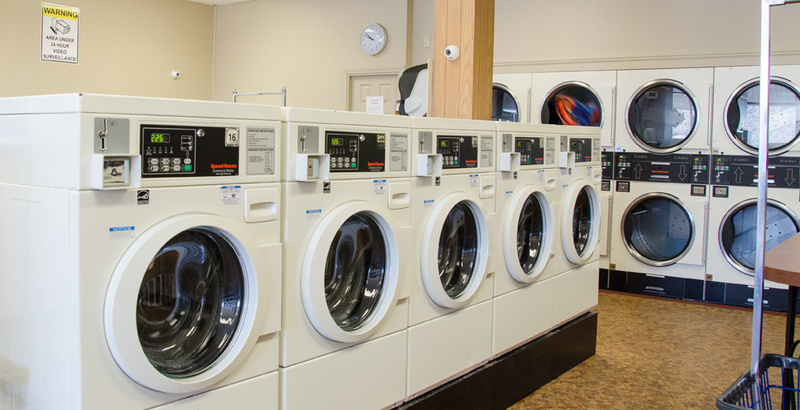 Enter to win free washes just by registering your loyalty card! Plus access to exclusive offers and bonus points for every load. 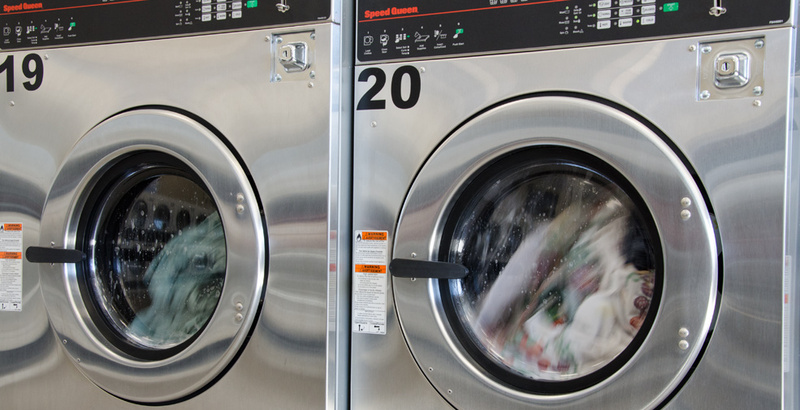 Whether you have one item to clean or multiple loads, E-Z Clean has the most updated machines and supplies to get the job done. Don't have time to wait? 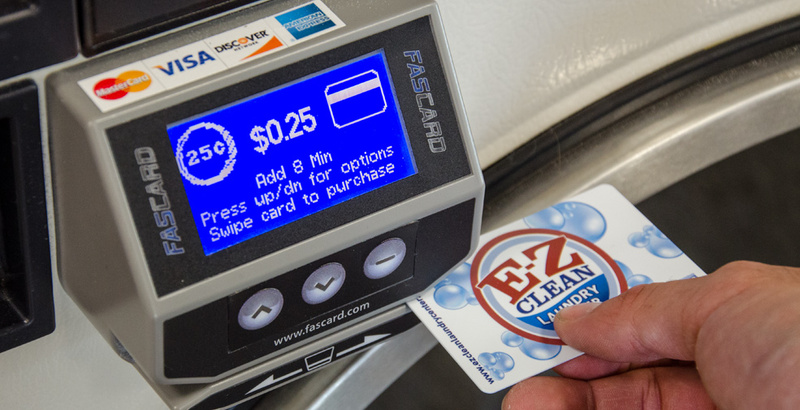 Let E-Z Clean handle all of the details for you. 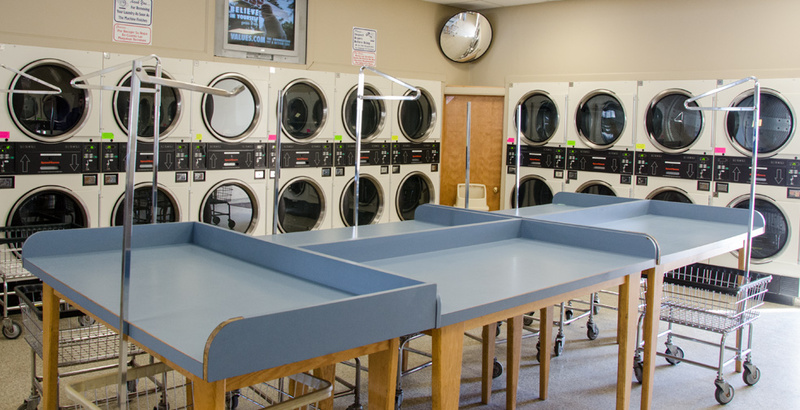 Our Laundry Attendants will wash, dry and fold your laundry, leaving you with extra time for other things. Special items require special care. 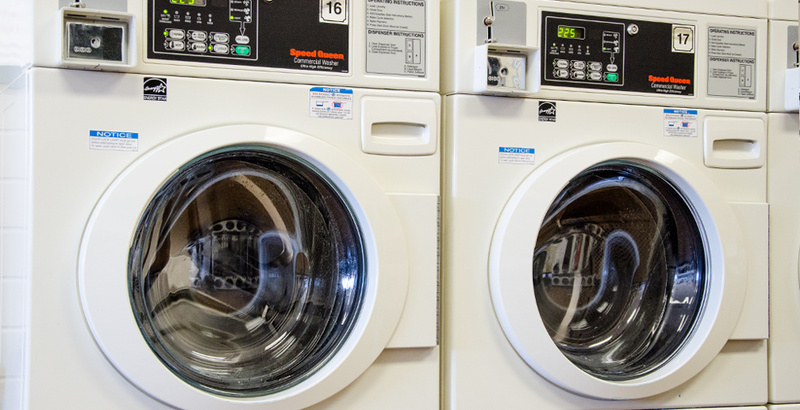 Trust E-Z Clean with your professional attire, delicate garments or anything else that requires special attention to detail.